Alice met Alice and her creepy crew. Malice convinced him to make her his running mate afterwards. Check out my post on their campaign here. 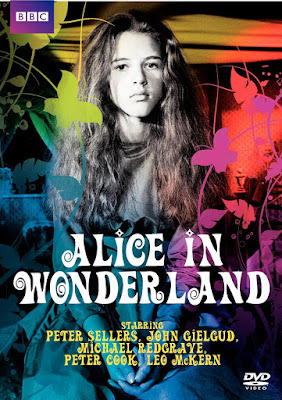 who's in Alice In Wonderland (1966), on the £20 note. 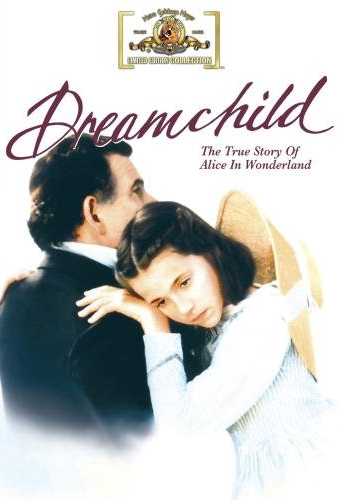 Get this DVD with bonus Alice biopic here. Dreamchild (1985) is another great film about the real Alice. You can get it on DVD here. They're this week's Flick Picks, which you can see in the sidebar. Also check out my sister Ladan's Alice story featuring me here!